In many cases the application to test is not physically located on the tester’s desktop, which requires that the generated application data, such as code coverage information, gets transferred from the target to a host system. By a dedicated transfer mechanism. In general, the most convenient way is to use a shared network drive on which the target system generates the coverage information, which then can be analyzed directly on the host system. This is not always possible on embedded systems or due to security requirements. (Most of the remote file systems are not secure enough for using them over the internet. In this case, it is necessary to use a VPN or SSH.) For this reason, Squish Coco provides a simple way to customize CoverageBrowser in order to automate the download and analysis of the coverage traces. To use the automatic download feature, CoverageBrowser requires two console commands, one for fetching the content of the execution report (usually a file on the target machine with the extension .csexe) and one optional command for removing it on the target. 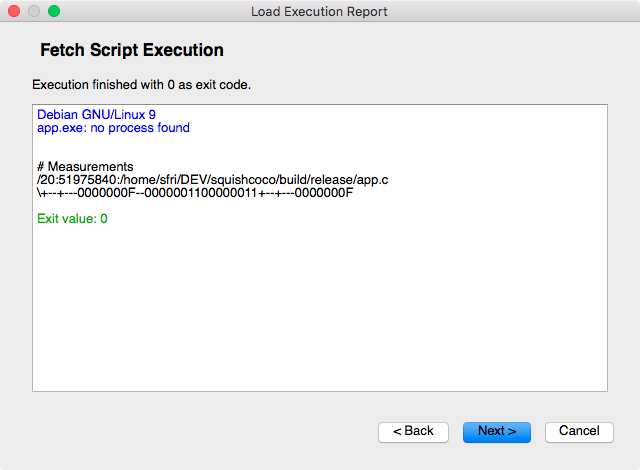 The fetch command has to print the content of the execution report to the standard output and return the exit code 0 on success. Any other exit code will be recognized as an error and stops the process. The standard error output is displayed on the terminal and can be used for debugging purposes. Also, if the command requires a user interaction (for example, a confirmation or a password), it is possible to enter it directly in the terminal window. ‘cat app.csexe’: The same as importing a the file app.csexe directly. ‘ssh target.com "cat app.csexe"’: Import the execution report app.csexe from the computer target.com with SSH. 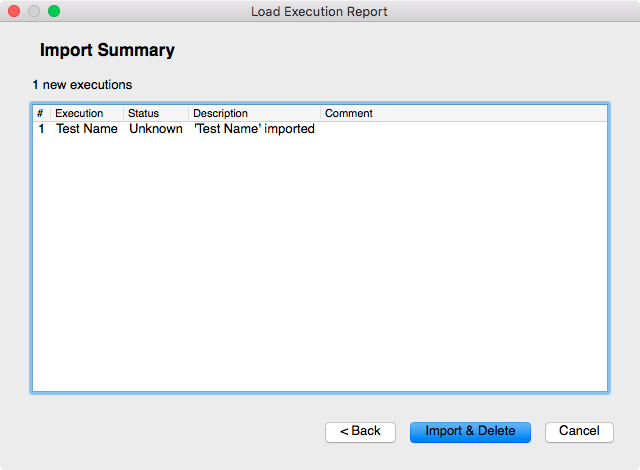 The command for removing the execution report on the target is optional and is executed only upon a successful import. As for the fetch command, a null exit code is expected and the error output can be used for debugging. ‘rm app.csexe’: The same as when using the file mode. The file app.csexe is removed after a successful import. ‘ssh target.com "rm app.csexe"’: Remove the execution report app.csexe from the computer target.com with SSH. Let us suppose that we have an instrumented server application app.exe at the address x.x.x.x that can be compiled to generate a report with the signal SIGUSR1. 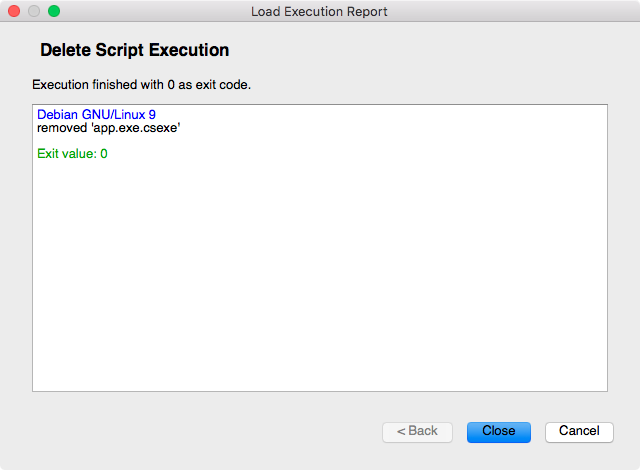 We will write a script which generates an execution report, fetches it and removes it automatically after the import. ‘ssh target.com "killall -SIGUSR1 app.exe; sleep1; cat app.exe.csexe"’: This will generate the execution report through a signal and import it from the computer target.com by SSH. ‘ssh target.com "rm app.exe.csexe"’: This will remove the imported execution report on target.com. The complete output of the scripts will be printed in the terminal output. The standard output is printed in black and should contain only the content of the execution report, whereas the standard error output is printed in blue. The output terminal will not be closed when the script finishes successfully. The text in black is the content of the execution report. It is only displayed when the debug mode is activated, to avoid performance issues. The text in blue is the standard error output, and the exit code displayed in green at the end indicates that the command was successful. This page is only visible because the debug mode is activated: When the exit code is zero, CoverageBrowser jumps directly to the next page if the debug mode is deactivated. 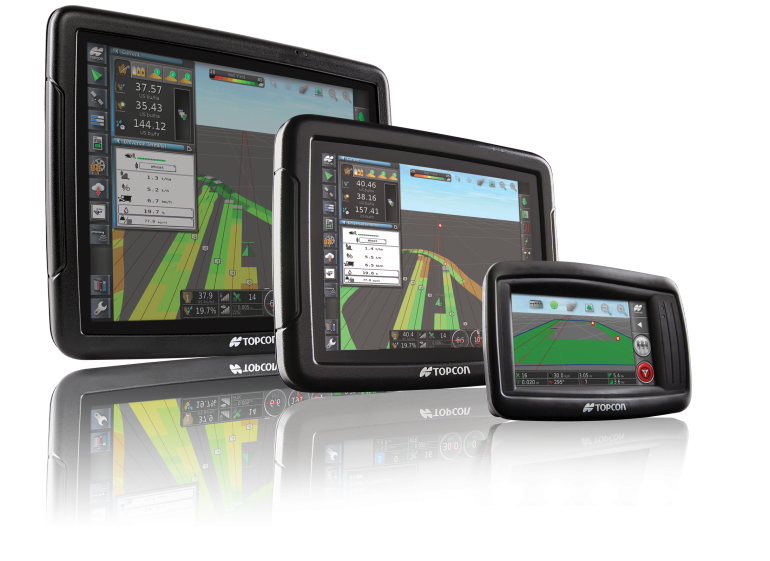 With this simple customization using scripts, it is possible to automate the collection of coverage information on remote systems or on embedded devices.